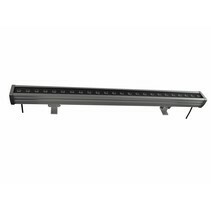 Looking for a flood light? 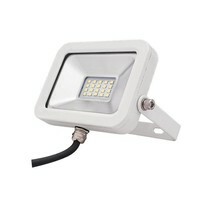 We have flood lights in different wattage at attractive prices! 2 years guarantee! Visit our webshop for more information. 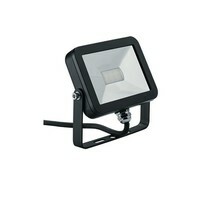 Are you looking for a new flood light? At My Planet LED, you are at the right place! 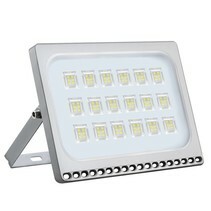 At My Planet LED, you find a whole range of flood lights. Whether it's to enlighten your facade or your entrance, at My Planet LED, you find the right flood light! 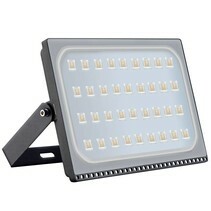 Due to his water resistance (IP65), a flood light is ideal to illuminate your house or garden but they can as well be used in your office or shop. A flood can be used for sport field lighting, stadium lighting, football field lighting, petrol station lighting, parking lighting or building lighting. 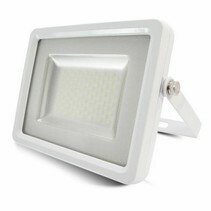 There are 2 types of flood lights : COB flood light and SMD flood light. 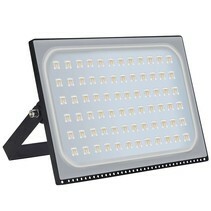 For a flood light with COB, there are many concentrated chips placed close to each other. 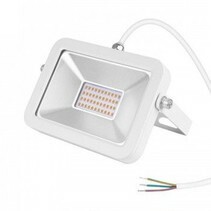 For a flood light with SMD, different small chips are spread. 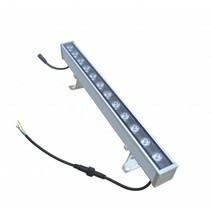 For more information, see http://www.myplanetled.com/en/service/info-over-leds/. 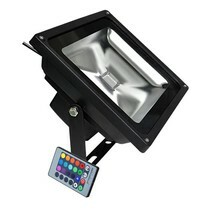 Besides our large assortment, there are more reasons why you should order your flood light at My Planet LED. 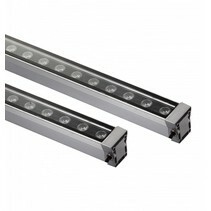 With us, you order easyly and quickly your flood light. 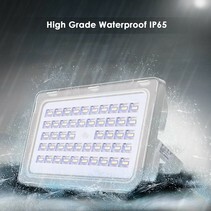 Aren't you sure that the flood light is suitable for your house? That's no problem because at My Planet LED, you can use our 14 days return policy. Of course, you can also count on the excellent service of My Planet LED! Would you like to have more information about a flood light? Do you have more questions about a flood light? Or would you like to have more information about My Planet LED? Contact us please! You can send a mail at info@myplanetled.com or call us at (+32) 57 466 866.